The 3-year-old Koulon is a beautiful stallion with a remarkable conformation. 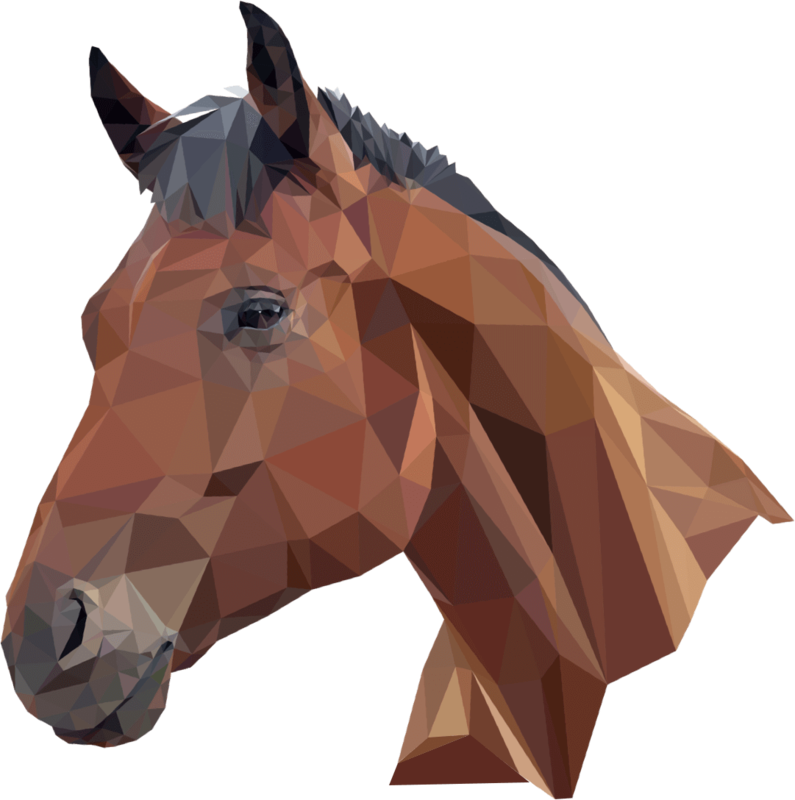 Koulon has striking looks, a very well-balanced, light-footed canter and a powerful take off on the jump. The 3-year-old Koulon is a beautiful stallion with a remarkable conformation. Koulon has striking looks, a very well-balanced, light-footed canter and a powerful take off on the jump. In addition, Koulon has very quick reflexes, is very careful and seems to have a good scope as well. 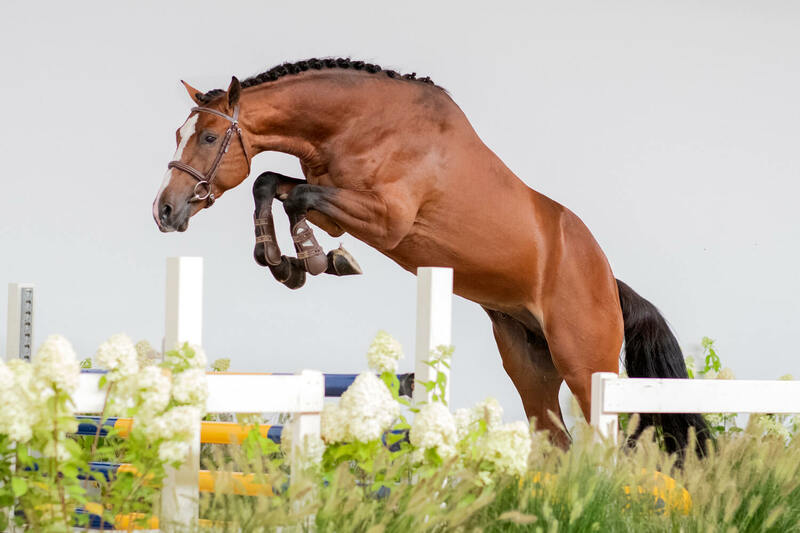 Koulon’s sire Toulon is among the best sons of Heartbreaker and has produced numerous international Grand Prix showjumpers and approved stallion. Dam Orchidee D jumped herself at 1.35m-level and is sired by the legendary Corrado I. Granddam Grandis D already produced the Grand Prix-showjumper Picasso des Bles and is closely related to the famous stallion Lordanos.